Which clear/white sugar works the best in pale Belgian beers? 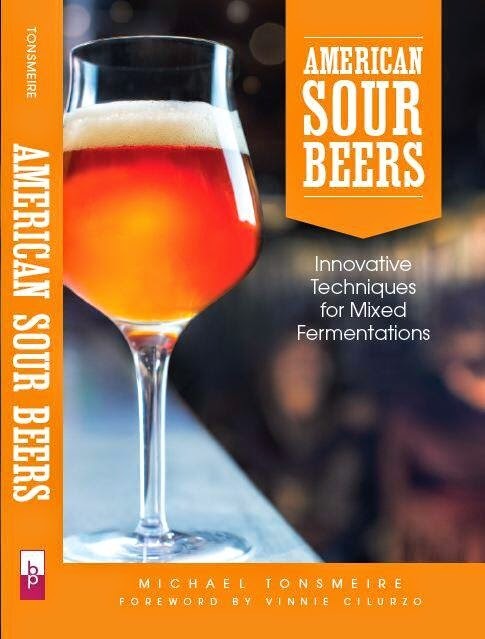 Starting with the publication of Brew Like a Monk a few years back there seems to have been a shift in the way American homebrewers view the use of sugar specifically, and adjuncts in general in their beer. There was a time when it was assumed that adding any sugar to your beer was a betrayal of the principles that the home and craft brewing revolutions were founded upon (and a good way to make it taste cidery). Almost everyone now sees the value in using flavorful sugars like dark candi syrup, unrefined sugars, and sugars derived from things like dates, cacti, and palms. In addition many people even see the value of using a refined sugar to thin out the body of a high gravity (particularly Belgian) beer. After doing two rounds of experiments with the more interesting sugars the question remains, which of the many plain/white/clear sugars available makes for the best beer? Most of the result will be determined not on the actual flavor of the sugar (pretty much every last molecule of each will be converted to ethanol by the yeast), but on the byproducts the yeast produce while fermenting. 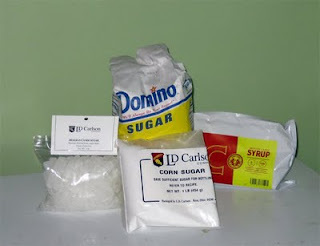 I am planning on doing a third in my series of Belgian sugar experiments in the next few weeks using just those sugars. I'm not sure how it will turn out, but I suspect there will be some subtle differences between the batches. More details on the methodology and of course results to come in future posts. and found that, even with large amounts of sugar there was no link to cider flavors. Myth busted. MIke, have you ever used the clear candi syrup? I haven't but I'm under the impression that when it comes to white sugar, just use whatever's cheap and easy to get. I tend to use the light-colored unrefined sugar because the flavor is minimal, although it adds some level of flavor in the finished beer, and it's better for the earth than cheap refined products. This will be my first time using both the candi rocks and clear candi syrup. I am expecting to get very similar results from all of these sugars, but I am interested to see if there are any subtle differences side-by-side. I'm excited to see what differences, if any, you find. I mainly just use what I have on hand, mainly cane, sometimes corn.